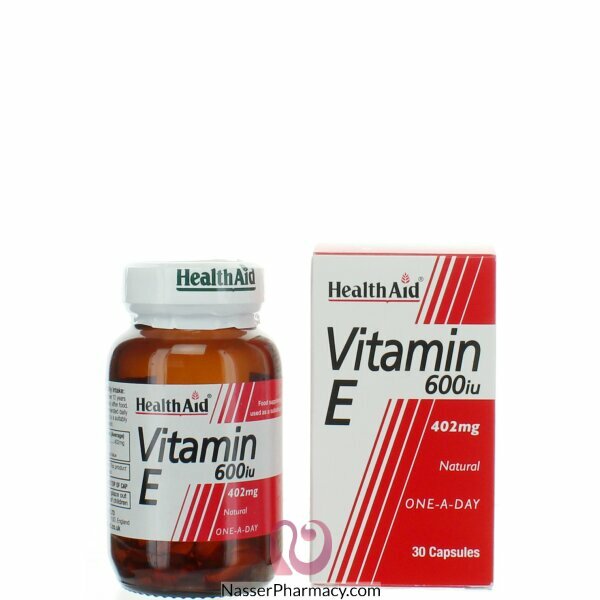 What Are Vitamin E 600iu Capsules For? Who is Vitamin E 600iu capsules for? When Should I Take Vitamin E 600iu Capsules? Vitamin E 600iu Capsules can be taken on a daily basis for general good health and wellbeing to counteract free radical damage and its effects on the body. Adults and children over 12 years of age, one capsule daily after meals. Do not exceed recommended daily intake unless advised by a suitably qualified person. Allergen Information : For allergens, see ingredients in bold.